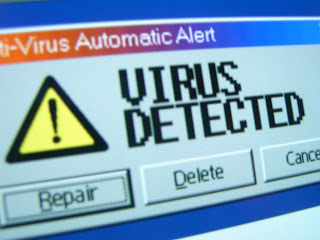 Boot Sector Virus: This type of virus infects the master boot record of the disk and spreads onto the disk, when the operating system is loaded into the memory of the computer, that is, when the OS starts booting the computer. Parasitic Virus: This is the most common form of virus which attaches itself to executable(.exe) files and keeps replicating. It can also search for more executable files to attach itself to and infect them. Memory-resident Virus: It first attaches itself inside the main memory(or RAM) and then infects every executable file that is inside the memory and being currently executed. 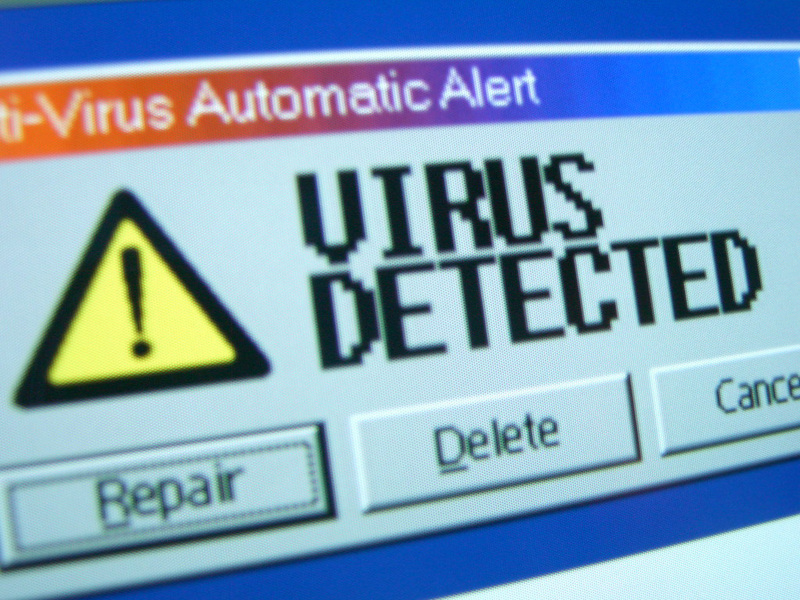 Stealth Virus: The most intelligent virus-it can protect itself by anti-virus software detecting them. Polymorphic Virus: A virus that keeps changing its identity(also called signature) every time it is executed, making it difficult to detect. Metaphoric Virus: In addition to what Polymorphic Virus does, this virus keeps rewriting itself, making it even harder to detect. You may also like Different Phases of a Virus!